Family Research Council President Tony Perkins slammed President Obama Monday, saying that it's "troubling" the president refuses to call the Egyptians beheaded by ISIS "Christians." 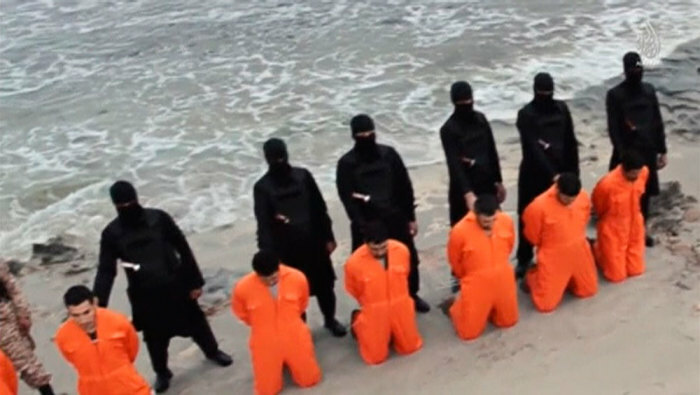 "ISIS made very clear in this video that this was an execution of 'people of the cross.' ISIS apparently has no difficulty saying 'Christian,' while the White House has a very difficult time," Perkins said during an appearance on Fox News' "The Kelly File" Monday night. Critics of Obama have also questioned why the president refuses to call ISIS "radical Islamic terrorists;" unlike his British counterpart, Prime Minister David Cameron, who has on many occasions spoken out against the global "Islamist extremist terrorist threat." During his interview with Kelly, Perkins further suggested that the United States should take a different approach and offer sanctuary to Christians being persecuted by ISIS or any other terrorist organizations in the Middle East. "Why not say to these Christians who are being killed for their faith that they're welcome to come here and have refugee status here in the United States or safe haven here in the United States?" he asked. Perkins compared his idea to that of Israeli Prime Minister Benjamin Netanyahu who has encouraged Jews being persecuted in Europe to return to Israel. Netanyahu issued a statement earlier this week calling for Jews who feel threatened to move to Israel and said that the country is their home. "Jews were killed on European land just because they were Jewish," Netanyahu said. "This wave of attacks will continue. I say to the Jews of Europe — Israel is your home." 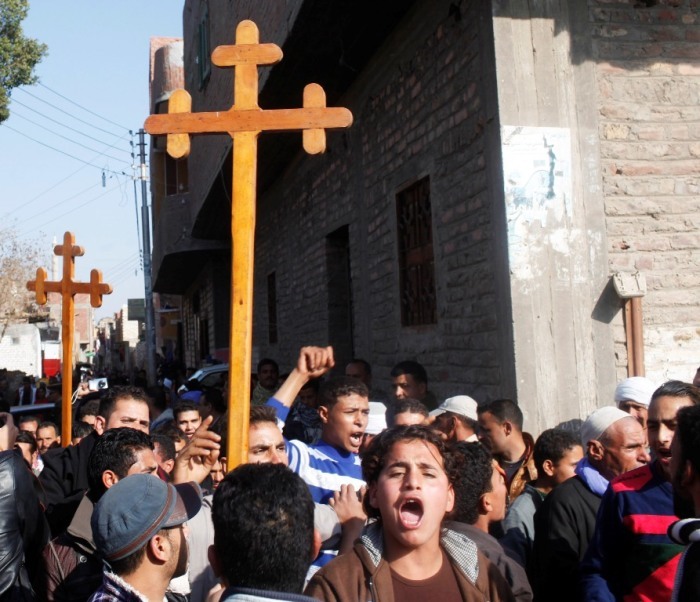 Obama issued a statement on Sunday evening as news of the beheadings of 21 Coptic Christians began to spread. He called the act a "despicable and cowardly murder of 21 Egyptian citizens in Libya by ISIL–affiliated terrorists. ISIL's barbarity knows no bounds. It is unconstrained by faith, sect, or ethnicity," he continued. "This wanton killing of innocents is just the most recent of the many vicious acts … including the murders of dozens of Egyptian soldiers in the Sinai." "Clearly, this is a global jihad right before our eyes," retired Gen. Jack Keane, said on "The Kelly File." The White House is hosting a summit to "counter violent extremism" this week.